Aniko is an herbalist who runs her own business called Wild Origins. She offers herbal products geared towards self-care like salves and balms, bath teas and herbal deodorant. She also teaches workshops all around Columbus with the aim of empowering others to use herbs to balance their bodies and to better their lives. 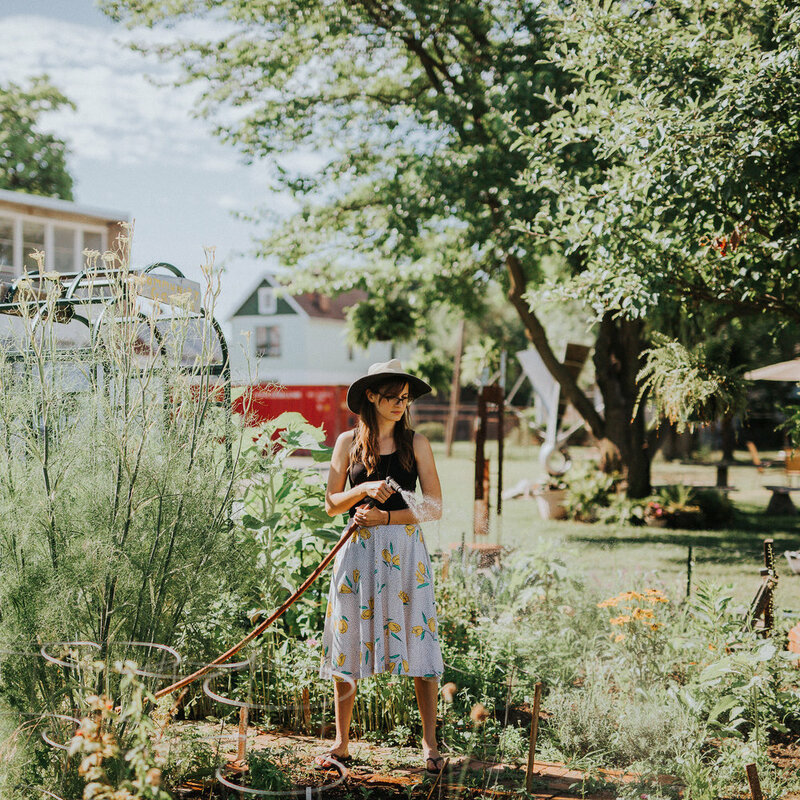 In this episode, we talk to Aniko about why herbs are so damn cool, how becoming a mother has affected her business, and her business origin story -- which was born from a place of trying to solve one of her own problems. Aniko's passion for herbs is absolutely infectious -- listen on to find out more!